The Industrial growth in Rhode Island started in the late 1700s when Samuel Slater founded Slater mill. Samuel started the Industrial growth in Rhode Island and for a whole century, Rhode Island led the country in manufacturing building hundred of factories and mills. 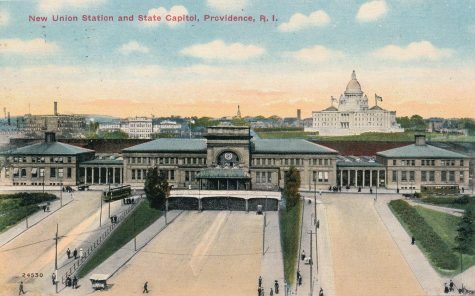 Although Rhode Island is the smallest state it was the platform for the Industrial Revolution. Mills are what started it all but are not what made it all, factories also contributed to the growth of the industrial revolution, but, Newport was a big outlet for many different factories transportation for goods and also a naval outlet. The Goat Island Torpedo station was a port for building torpedoes, torpedo equipment, explosives, and electrical equipment. 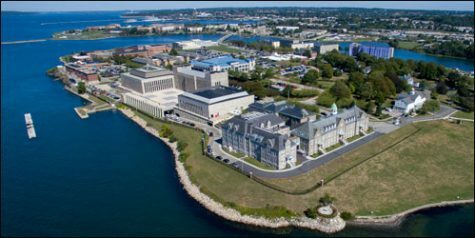 The torpedo station was run by the Navy and although it doesn’t seem like an industry it is one of Rhode Island’s biggest industries built and ran in the mid-1800s through the early 19th century. The station developed things for ships that made them stronger safer and more developed electricity. 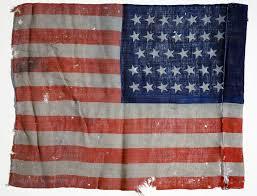 It was built in 1869 for a post-civil war experiment to develop more weapons. It was important for the US because of the fact that Goat Island developed most of their defense weapons after the Civil War. Although Goat Island was only an experiment it still manufactured some equipment that is still used today. In the early 1870’s the station went through it’s largest expansion adding a machine shop, cottages for officers, electrical lab, chemical lab, and rebuilt the barracks into quarters and officers for the inspector in charge. 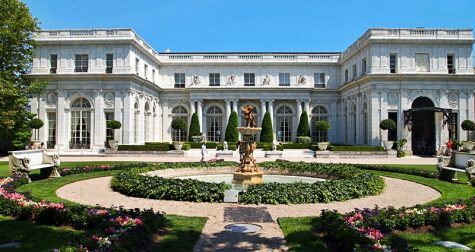 The Gilded Age Mansions in Newport consisted of 11 beautiful mansions that were summer destinations for rich families. They were built and utilized mostly between 1870 through 1890, but, they are still being used for popular destinations for Rhode Islanders and tourists because of the history behind the mansions. The mansions heavily grew Rhode Island’s population and it quickly became one of the most industrialized centers in the country. Although mansions are not classified as an industry today, they helped build popularity and brought more and more industries to the Ocean State. 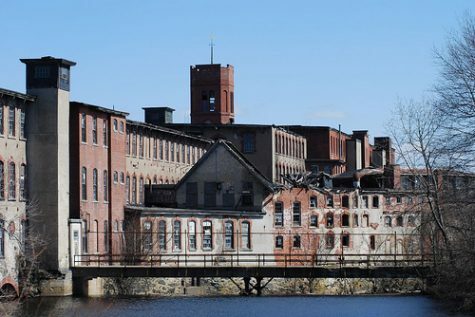 The Gilded Age was important in Rhode Island industrial history because it brought many people to Rhode Island so it was able to have more mills and factories because more and more people were coming so they had more people to work. 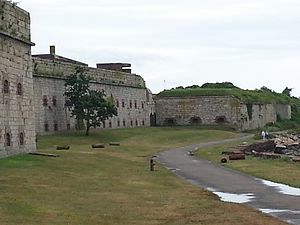 Rhode Island grew to become one of the most important states in the country at the time because of how many things it provided, and of how industrialized it was for a small state. 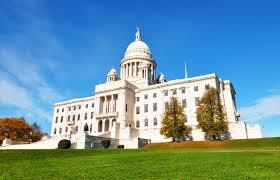 Rhode Island quickly grew in population but not size as it is still today the smallest state in the US. 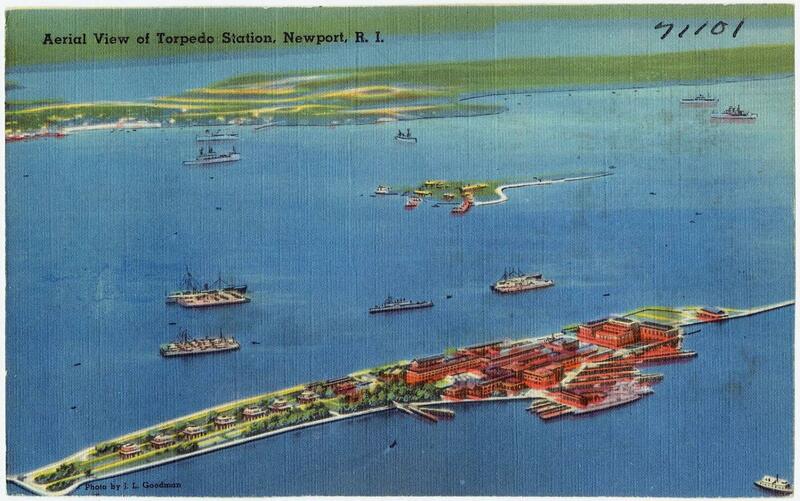 Newport was the gateway to goods during post civil war period and it’s coastline was perfect for the transportation of goods and Naval equipment with many factories, mills and bases that were built there and many of them, still stand today. 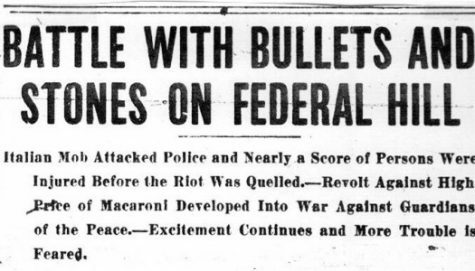 Rhode Island may be small but it played one of the biggest roles in the country and obviously handled it well if we are still standing strong today.